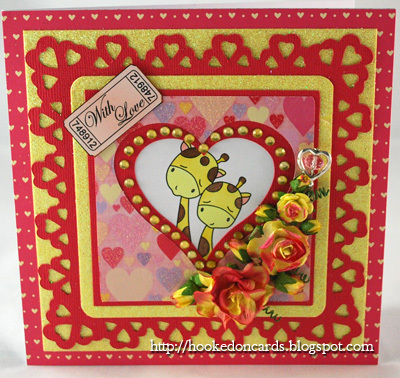 Hookedoncraft challenges: Challenge 3 and new DT members! Challenge 3 and new DT members! 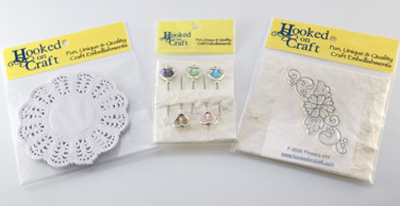 Hello everyone and welcome to our third challenge here at Hookedoncraft. Thanks to all who entered our second challenge and we had an overwhelming response of 223! Before we announce the Third challenge we need to announce the winner of the second challenge "Show us your flowers" and announce the new additions to the DT! We look forward to them joining in future challenges. 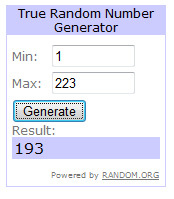 It was very hard for me to choose only 3 out of a wonderful 60 entries. I would like to thank who all applied and encourage you to keep trying with us and other DT teams in the future as all of your work was just fabulous and made the choice very hard. Now this could be anything to do with love, wedding, hearts etc. 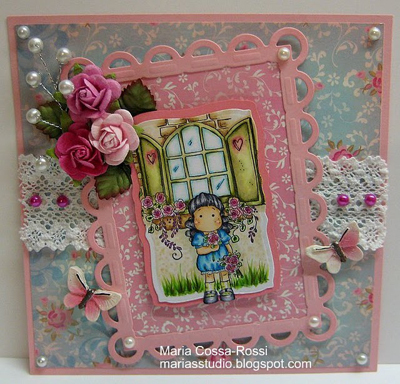 This could be your image, paper or embellishments. Just as long as we can see love on your creation. 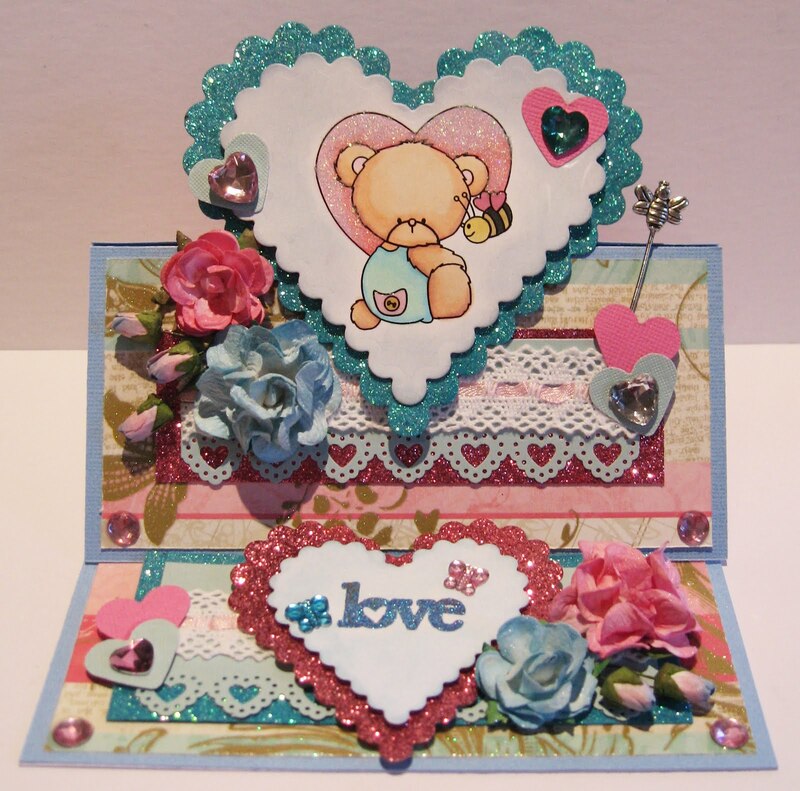 The prize for the winner of this challenge is a pack of small paper doylies, Heart trinket pins and a flower stamp. Way to go winners! 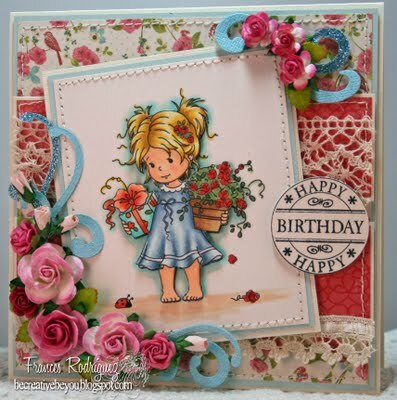 DT's...your cards are AWESOME!! Thank you also for an adorable challenge.